"Spradley Properties manages all of my single family, duplex and multifamily properties. Also they serve as a very knowledgable and professional real estate agent for my transactions. Spradley’s comprehensive services, timely & accurate reporting and strong pulse on the marketplace are highly valued. They do a very good job on a consistent basis - I couldn’t have success without them! " "Spradley Properties cares about both its owners and its tenants. Their team is outstanding and makes communication their highest priority. We love the feedback and pictures we get after every inspection. It lets me know that my investment is being well looked after. I cant wait to add another property for Spradley properties to manage. " "Thank you for managing our property , and managing it so well. " "I have been working with Spradley Properties for several years now, and I could not be happier with their services. Their entire staff is a real pleasure to work with, from the maintenance people to the office staff to the accounting department. They have always been very professional and prompt whenever I have needed their services. They truly make my life easier and I can highly recommend their business to anyone. They do a great job! " "Me and my wife moved to Belton from New York. Heather and Kari are amazing and helped us through the whole process. I would recommend Spradley to anyone moving to town. Amazing house in great neighborhood. " "They are friendly and very professional and the maintenance is awesome, always comes in a short time after request is put in, I would recommend spradley and have recommended them to friends. "  "Spradley Properties is a great Property Management company. Every experience that my wife and I have had with them in our over three years of renting through them has been professional and courteous. Maintenance is taken care of promptly, and leases / policies are transparent. I would rent from them again, and recommend them without question. "